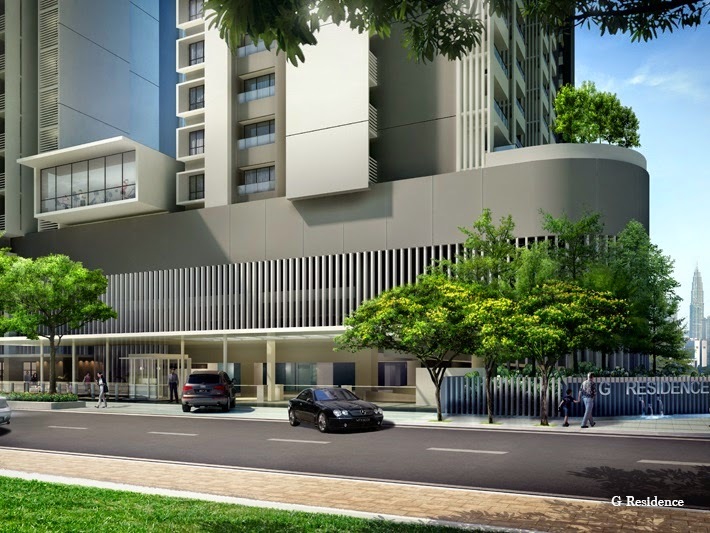 G Residence is conveniently situated close to the city centre along Jalan Desa Pandan and offers two blocks of apartments with two floors of retail units. 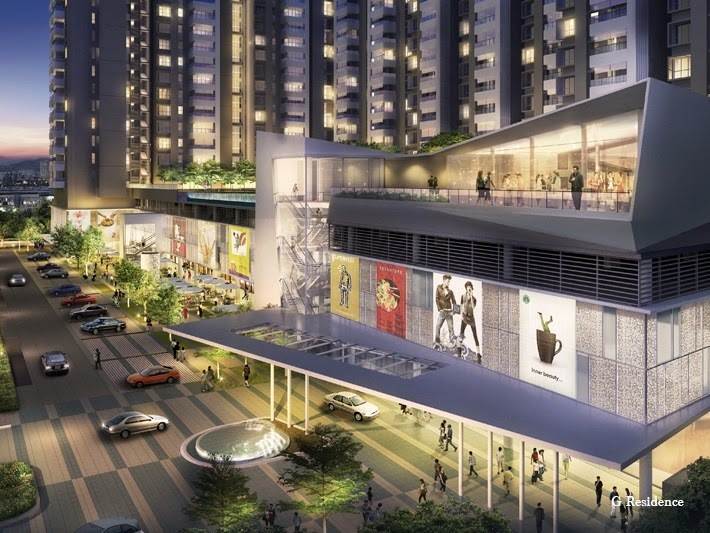 It is the ideal place for modern urbanites to live cosily with a wide array of conveniences and recreation, and commute easily given its accessible location. The superbly designed 23-storey apartment building houses 474 spacious units of 1,076 sq.ft. 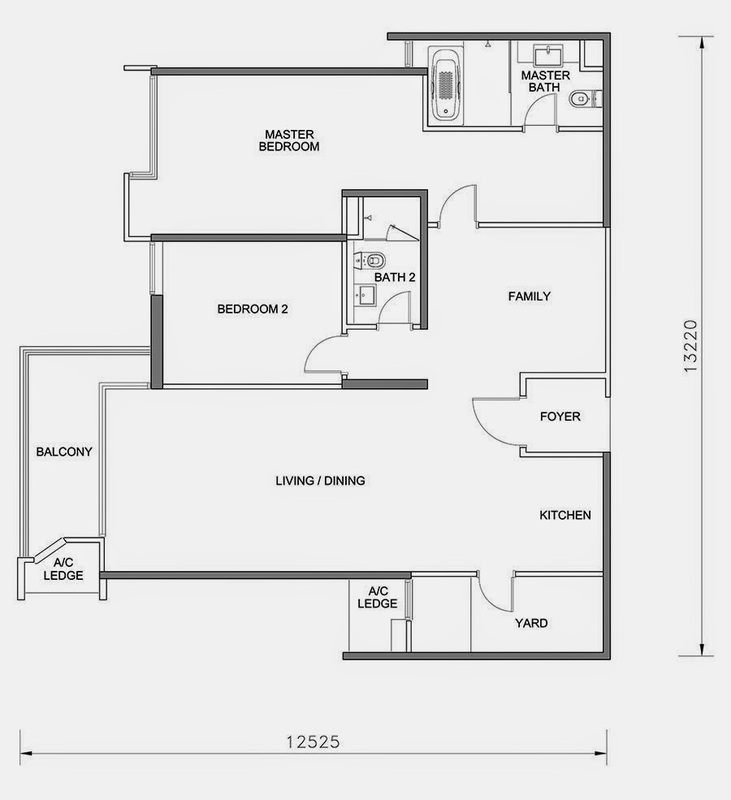 to 3,315 sq.ft and flaunts unique patterns that are trendy yet elegant. 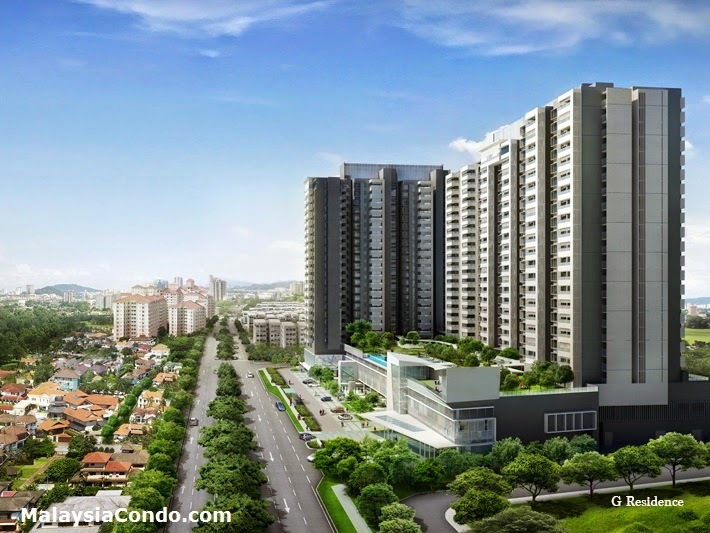 West facing units will enjoy an unobstructed view of the scenic Petronas Twin Towers and the beautiful lush greenery of Royal Selangor Golf Club. 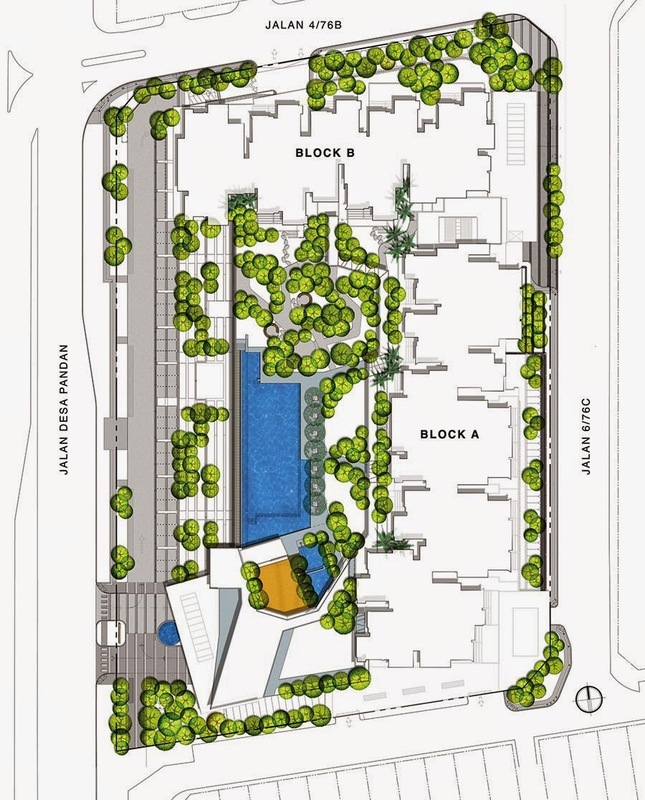 Live right in the thick of retail convenience with 26 units of commercial outlets – a 60,000 sq. ft. of leasable space encompassing the ground and first floor with a total of 150 parking bays. 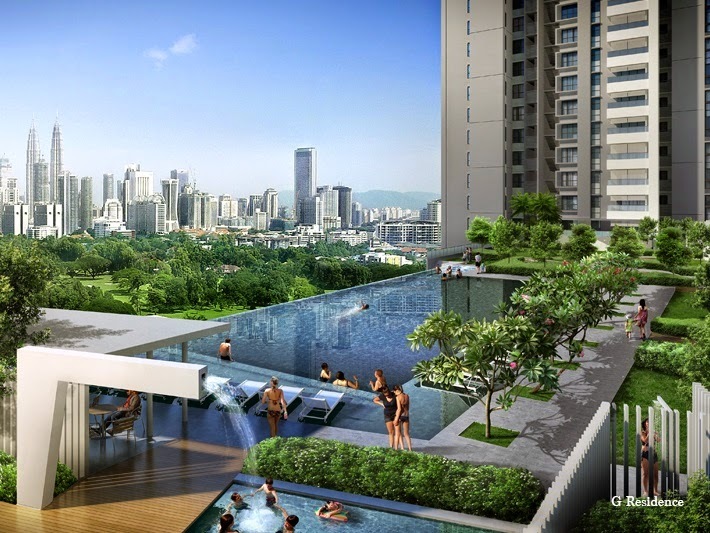 G Residence facilities include a multi-purpose hall, a gymnasium that offers natural lighting with indoor landscaping for a tranquil ambience, a 30-metre swimming pool, play area and a wading pool for kids. 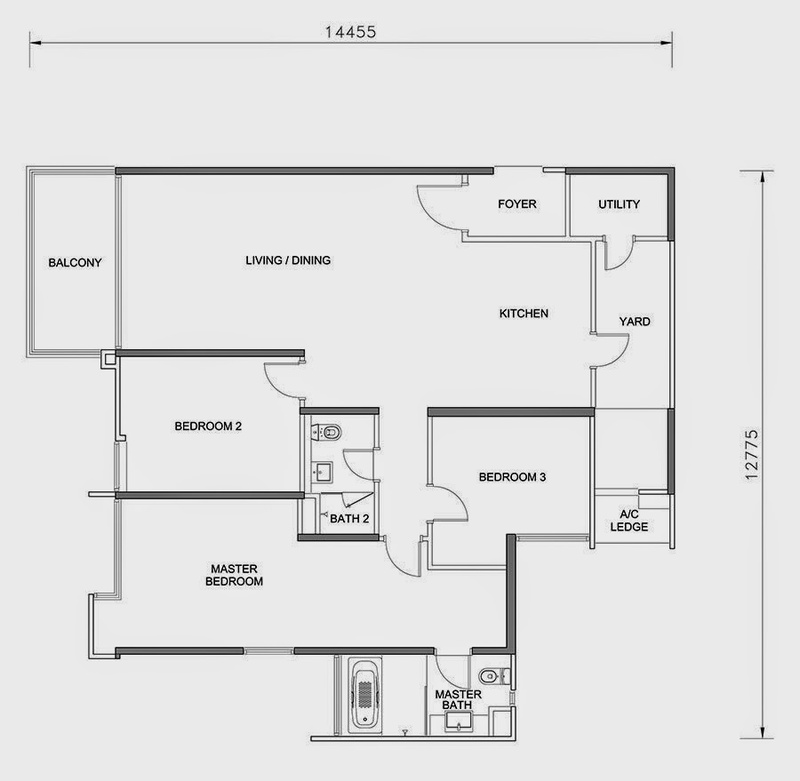 Built-up Area : 1,076 sq.ft. 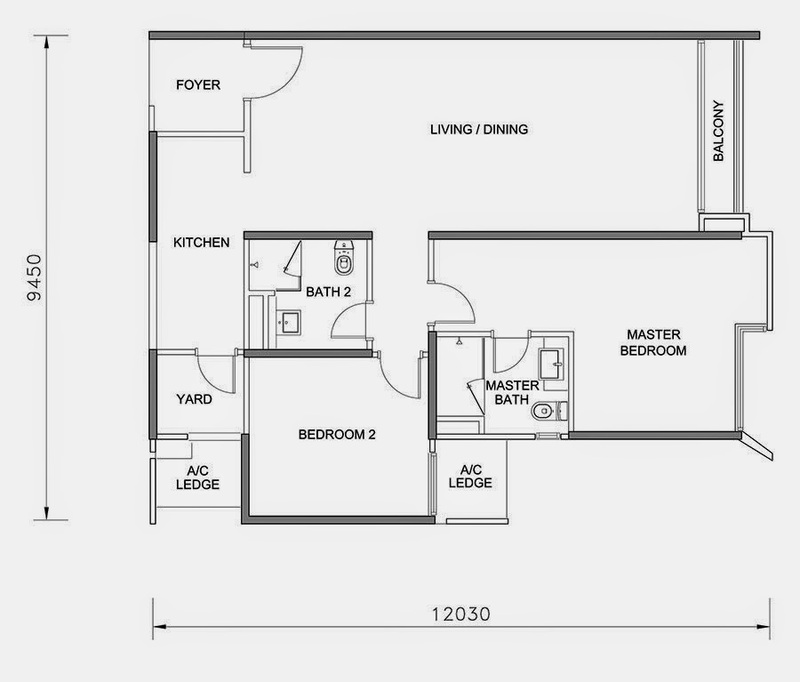 - 3,315 sq.ft.